Back in March, Sega announced that the Sega Genesis Collection will be coming to the PlayStation 4, Xbox One, and PC in May, and will be bringing with it over 50 Genesis games. However, the Switch was seemingly absent from this announcement. 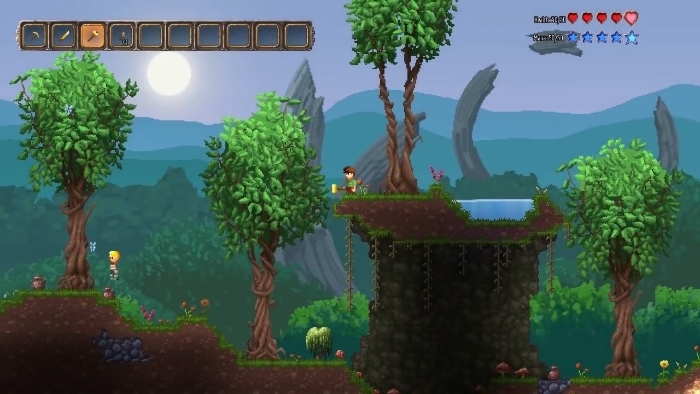 Lo and behold, the Switch is getting its own lineup of Genesis games – albeit a smaller amount of them – along with some Master System games too. 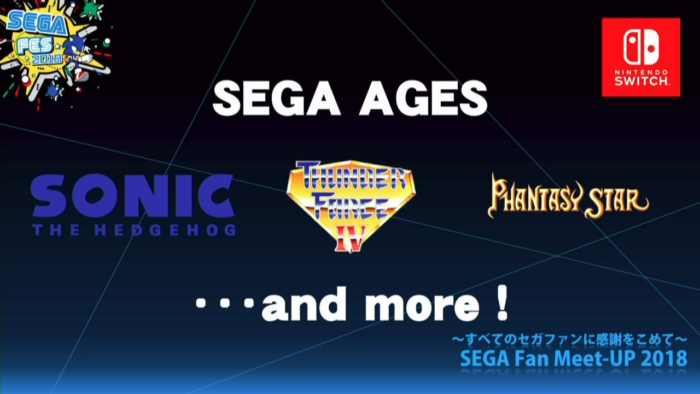 These games are being released under the Sega Ages label. Announced at Sega Fes 2018, the Sega Ages lineup is currently set to include over 15 titles from the Master System and Genesis libraries. Currently, only three games have been announced: Phantasy Star, Thunder Force IV, and Sonic the Hedgehog. Phantasy Star is a JRPG for the Master System that released right around the same time as the original Final Fantasy. Thunder Force IV is a side-scrolling shoot ’em up for the Genesis, and was originally known as Lightning Force in North America (but hilariously misspelled as “Lightening Force”). And I’m sure you know what Sonic the Hedgehog is. It’s interesting to note that both Phantasy Star and Thunder Force IV will not be included on the upcoming Genesis Collection for PS4, Xbox One, and PC. Studio M2 is the company responsible for bringing these classics to the Switch. In the past, Studio M2 has worked on other re-releases, including the 3D Classics Collection for the Nintendo 3DS, as well as many of the Sega Ages titles on the PlayStation 2 – which weren’t just ports, but full-on remakes. 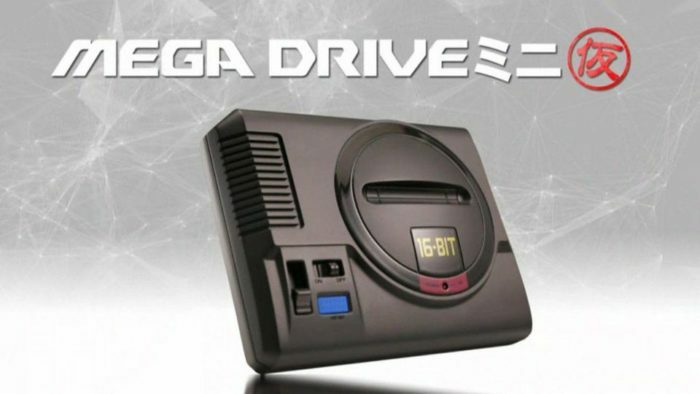 There will be no shortage of options to play classic Genesis games in 2018, as Sega also announced the Sega Mega Drive Mini (also known as the Genesis Mini) at the Fes Event. 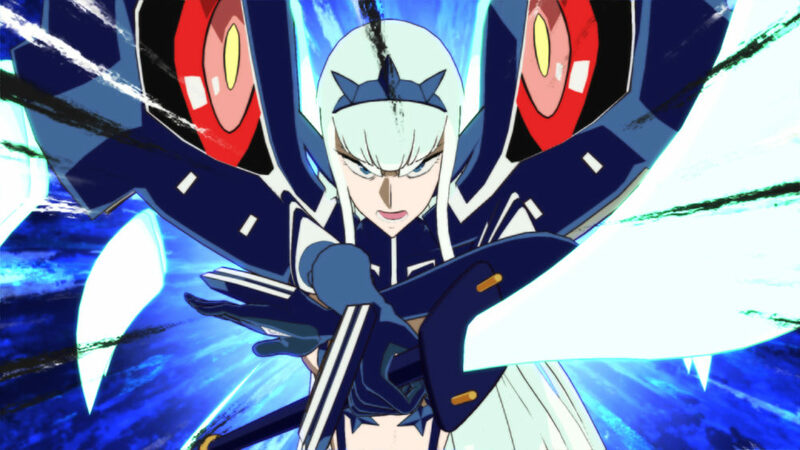 However, it is currently unknown whether this device will be coming to the West. What Master System or Genesis games would you like to see come to Switch? Be sure to let us know in the comments below.